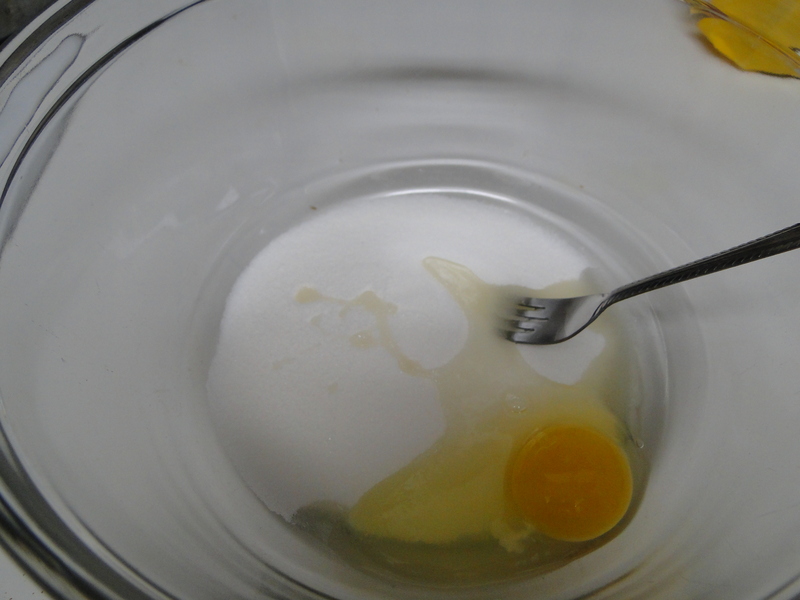 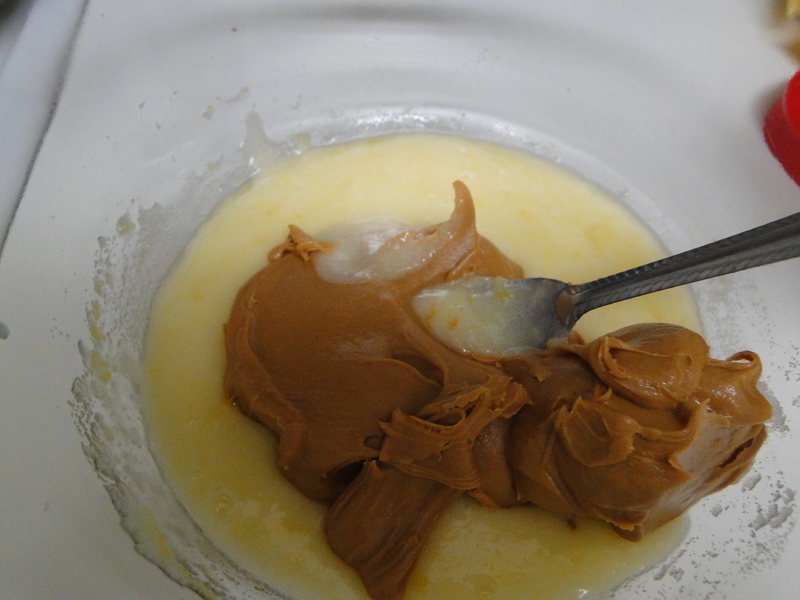 Step 1: In a large bowl, mix together 1 cup of sugar and egg. 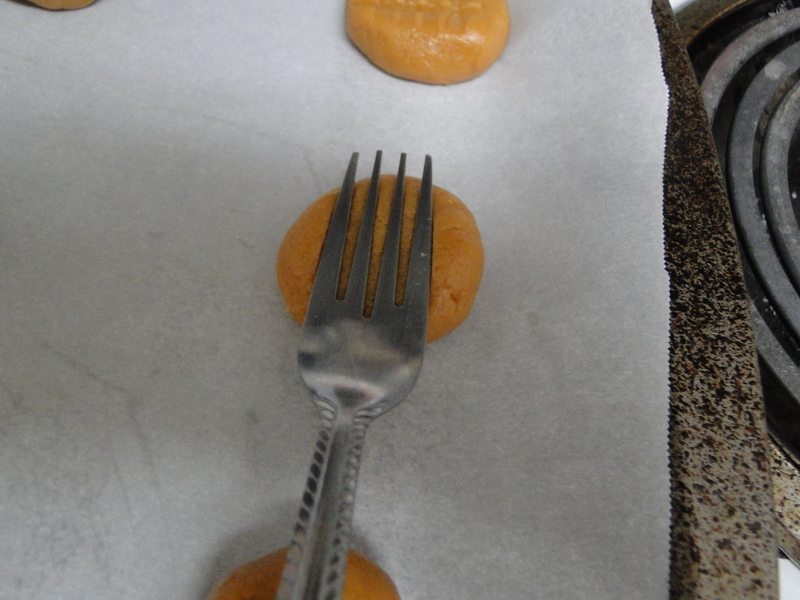 For some reason, using a fork works better than a spatula. 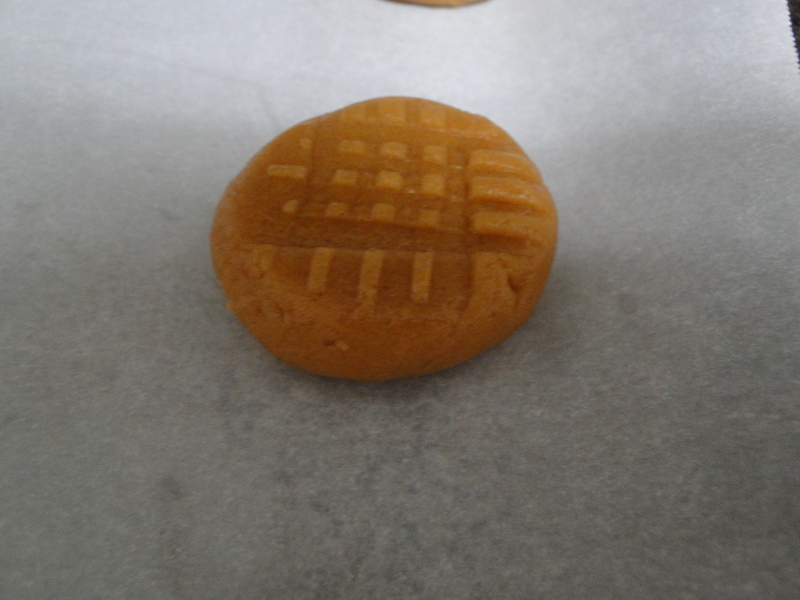 Step 4: You can cook it as is or you can use a fork to make a criss-cross design. 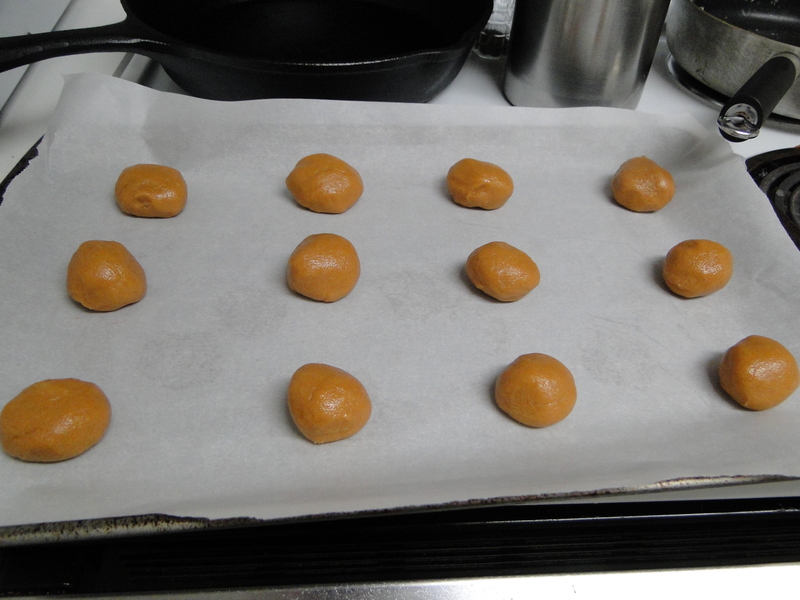 Step 5: Bake at 350 degrees for 8 to 12 minutes or until lightly golden. 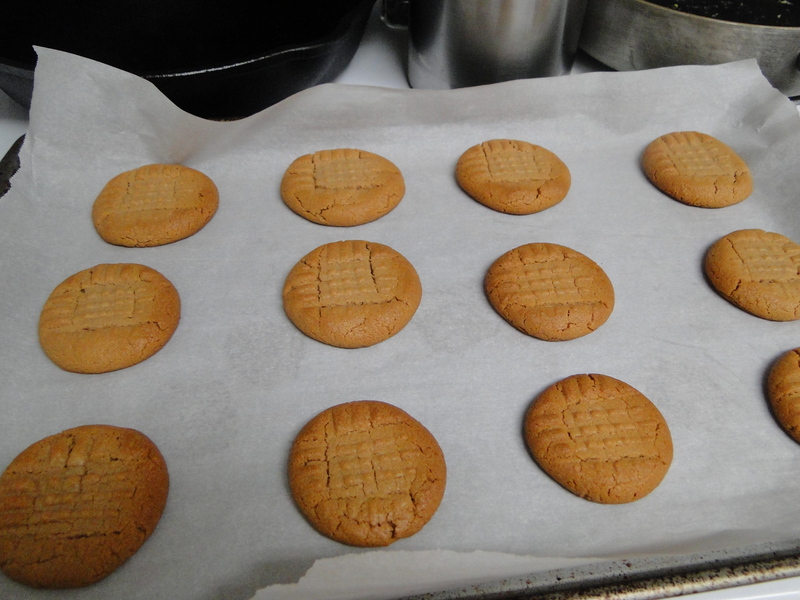 Let cool on the cookie sheet for 2 minutes and then remove to a wire rack or plate to cool for at least 5 minutes more.